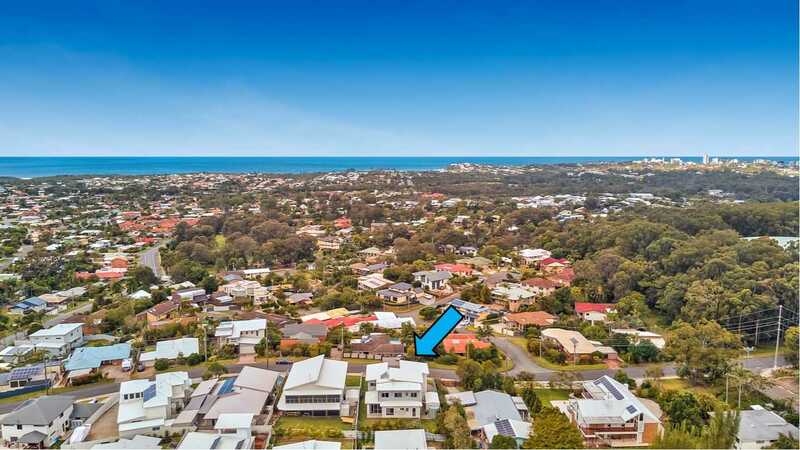 With endless ocean views and constructed on one of Aroona's most elevated allotments this impeccable family home is coastal living at its best, featuring six large bedrooms split across two levels with a functional floor plan, this home offers room for the whole family and more. 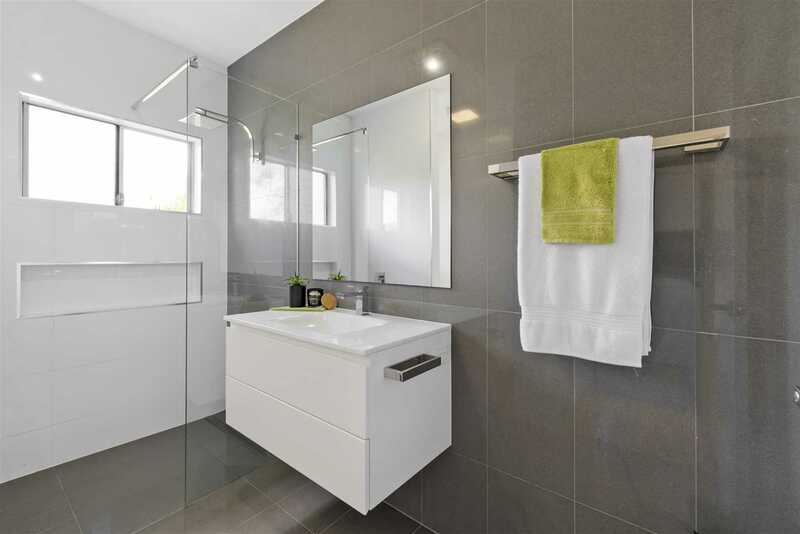 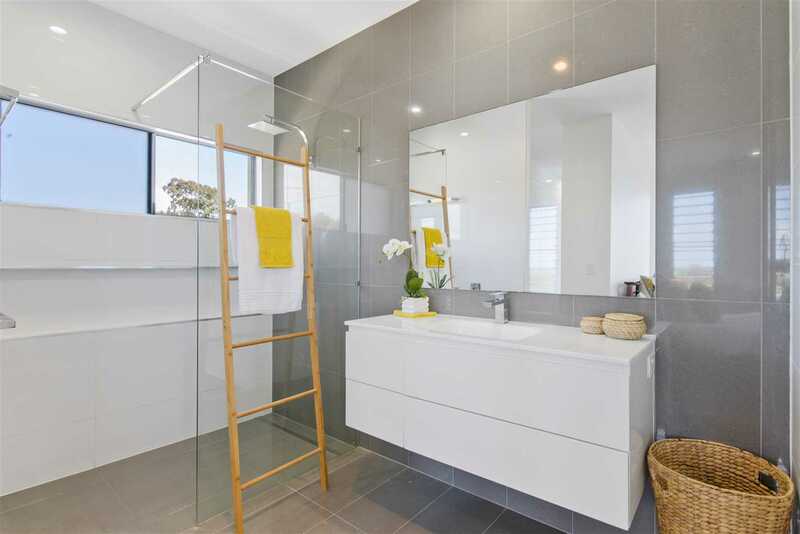 Three impressive bathrooms are appointed with stylish finishes, this home will satisfy those who appreciate a quality built and designed home while enjoying the ultimate in coastal living. 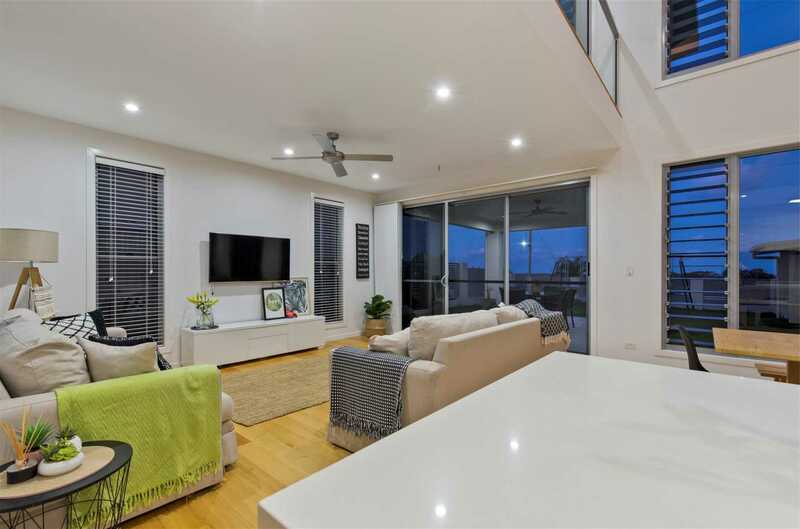 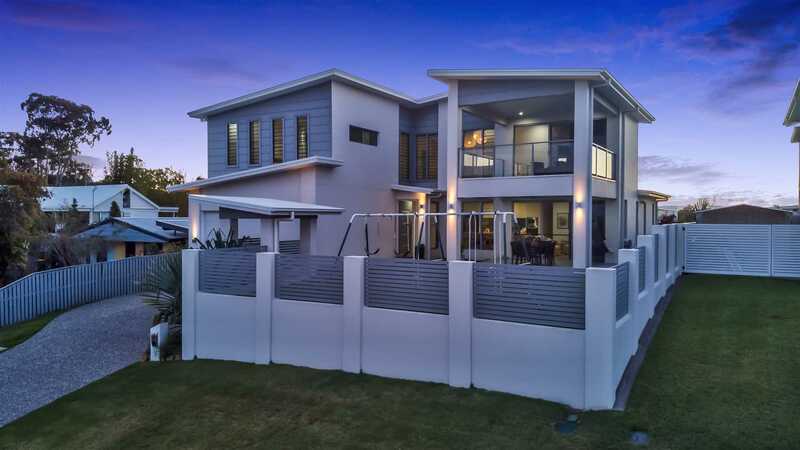 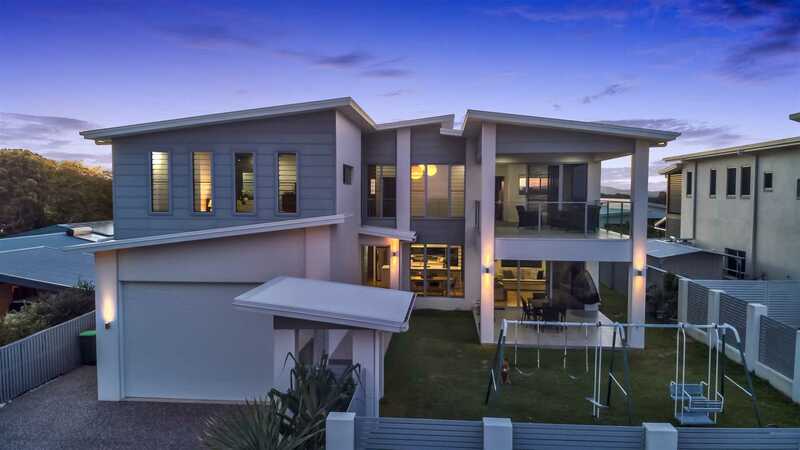 -This outstanding Sunshine Coast residence is perfectly positioned in Aroona where you can indulge in some of the most impressive ocean views, this is effortless living with high ceilings and cool sea breezes that will totally relax you year-round. 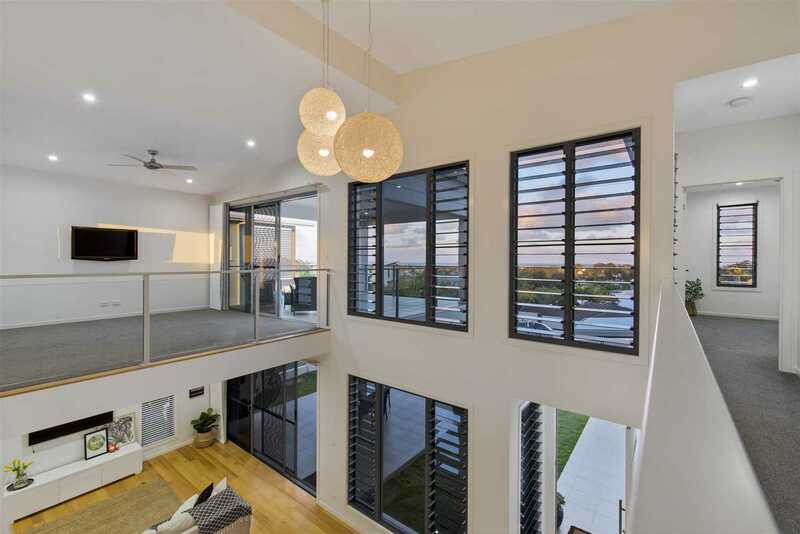 This home is designed to maximise space and natural light whilst capturing magnificent views from many of the rooms in the home. 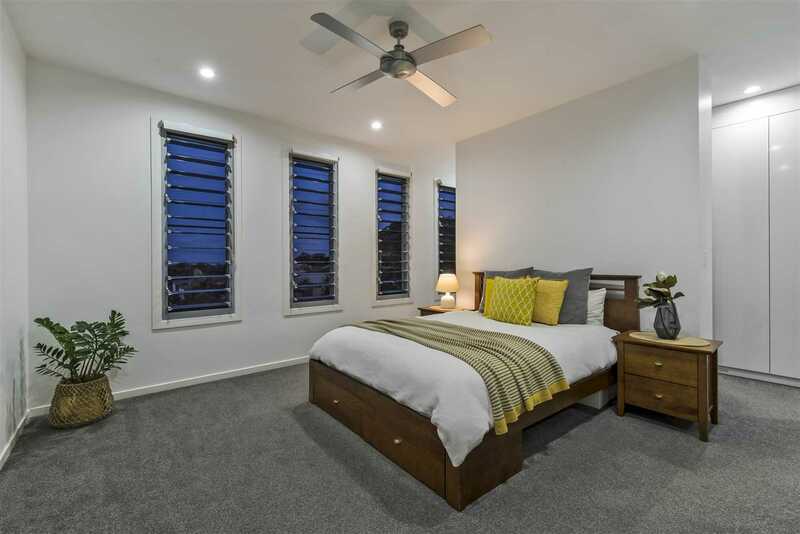 -The upper level you have a spacious master bedroom complemented with a walk-through robe, full bank louvers to capture the breathtaking ocean views, coastal sea breezes and an en suite that is large and luxurious. 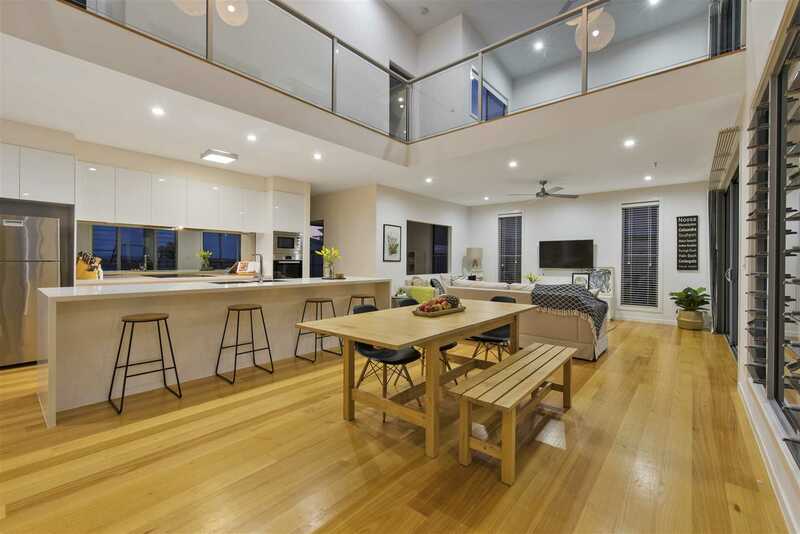 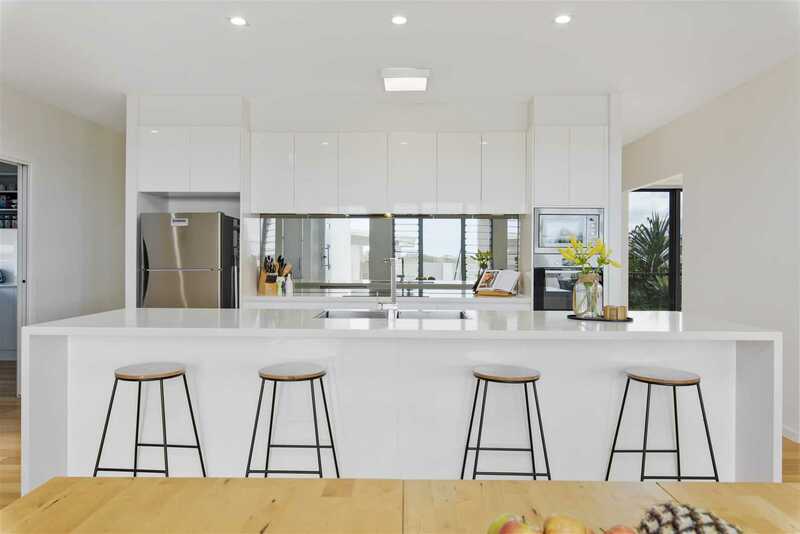 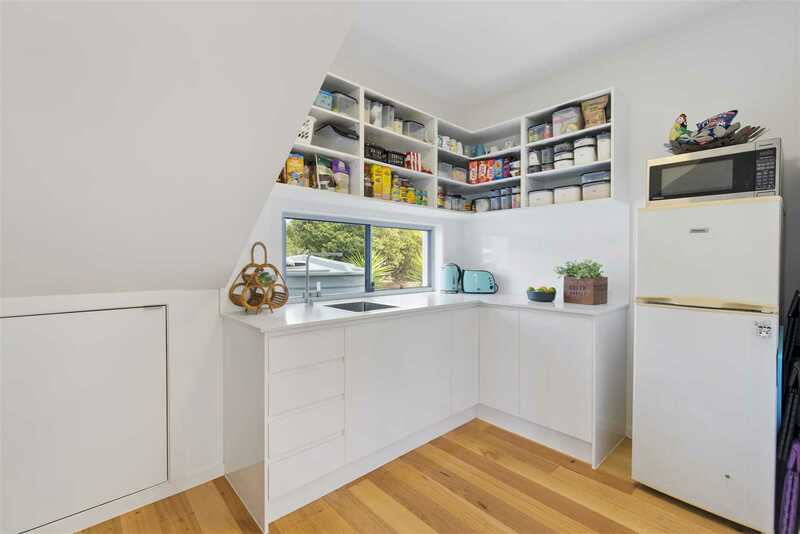 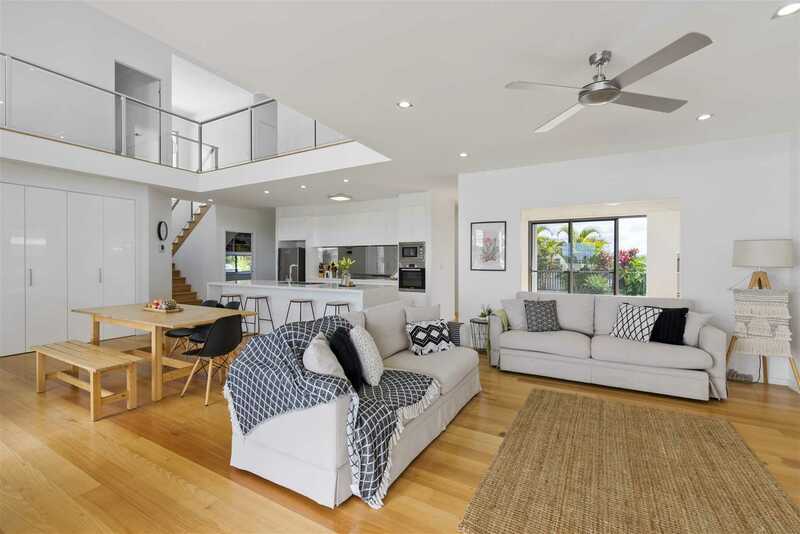 -The lower level is an entertainer's delight with large open plan living, dining and kitchen that connect to a fabulous covered alfresco area, this is a perfect spot to BBQ with family and friends and enjoy what the coast has to offer all while being in your own home. 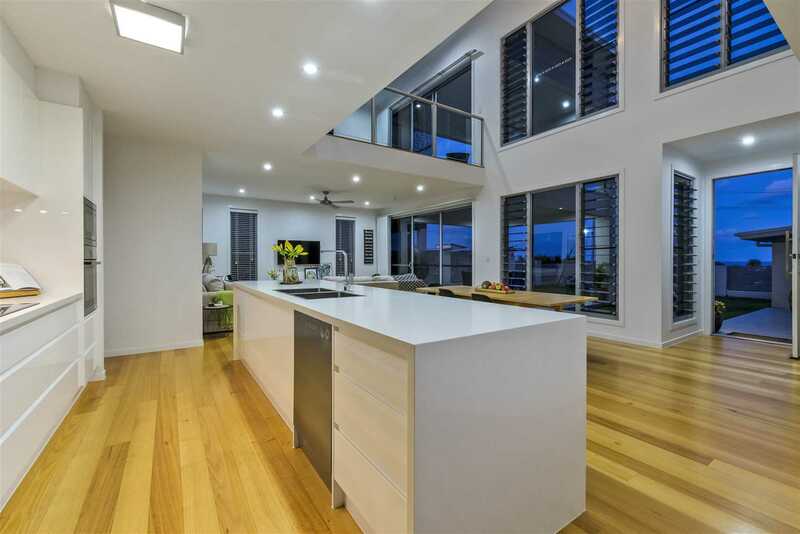 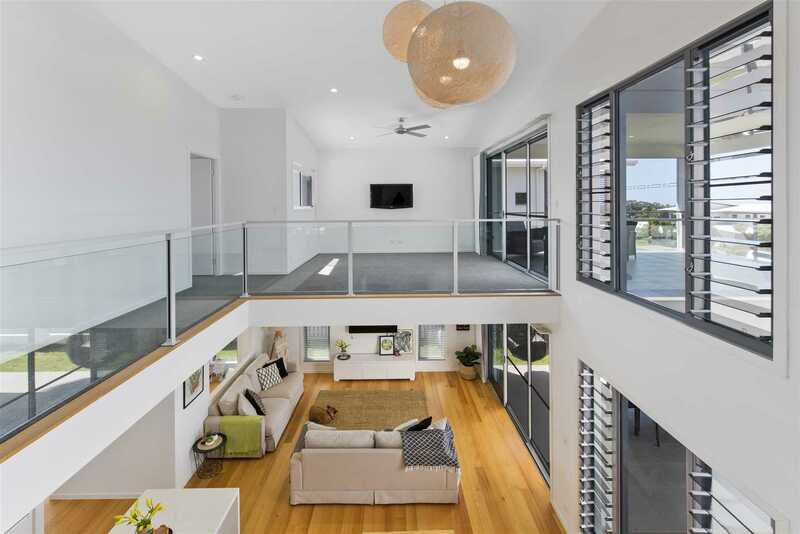 The lower level also features beautiful Australian hardwood timber flooring throughout which is a perfect fit for this coastal home. 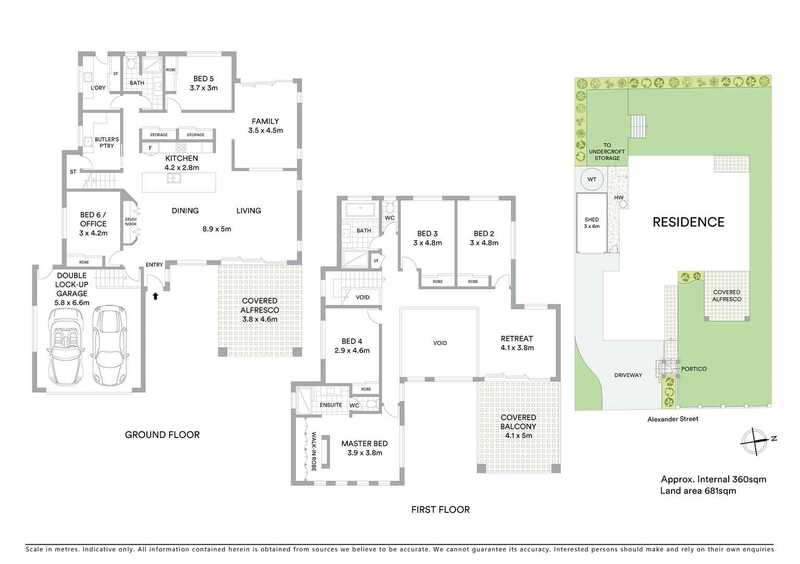 -Outstanding floorplan with multiple living zones and plenty of room for a large family. 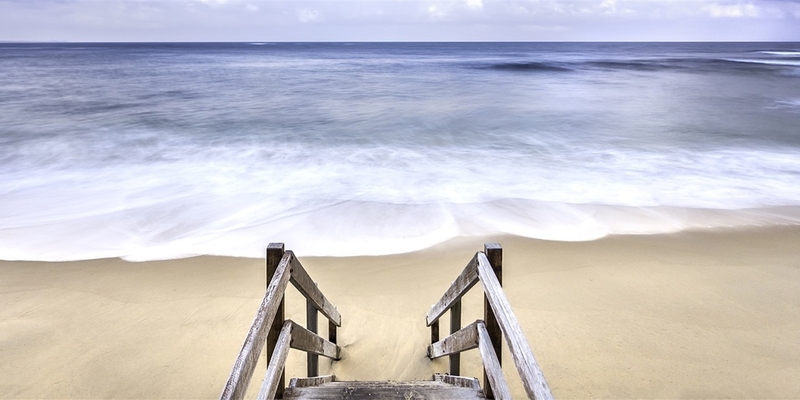 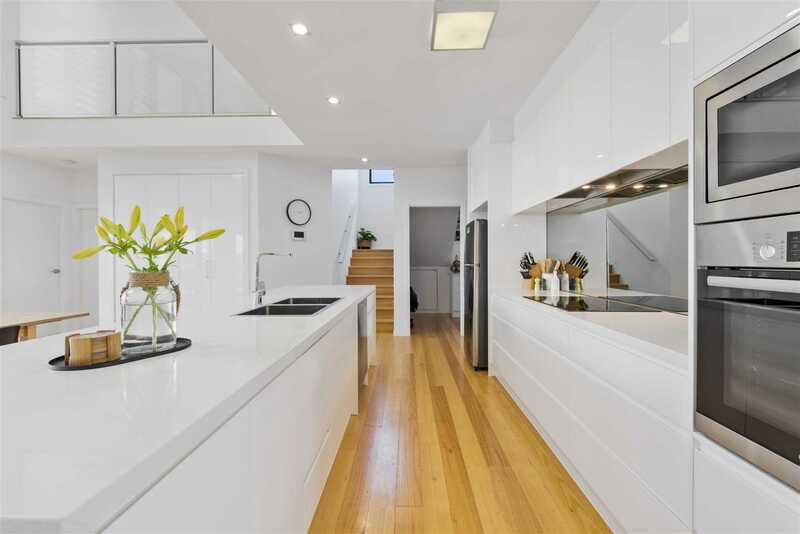 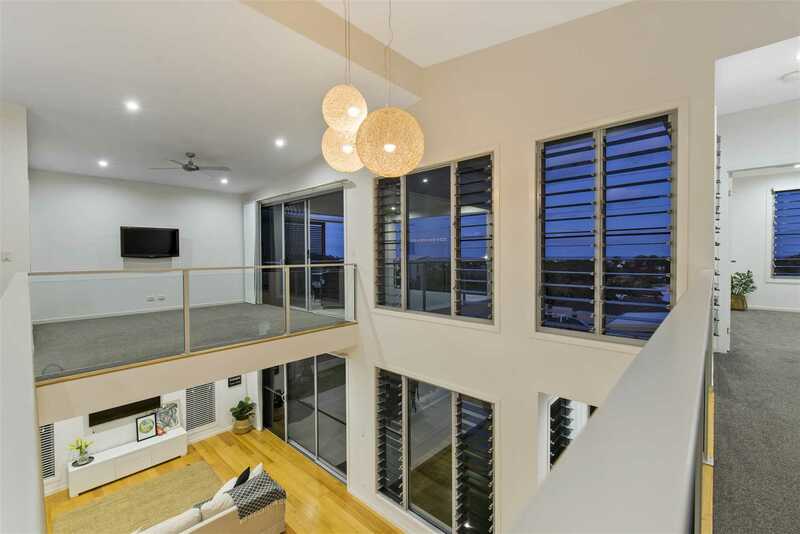 -Light, bright and cool this home captures fantastic sea breezes and is sunlit year-round. 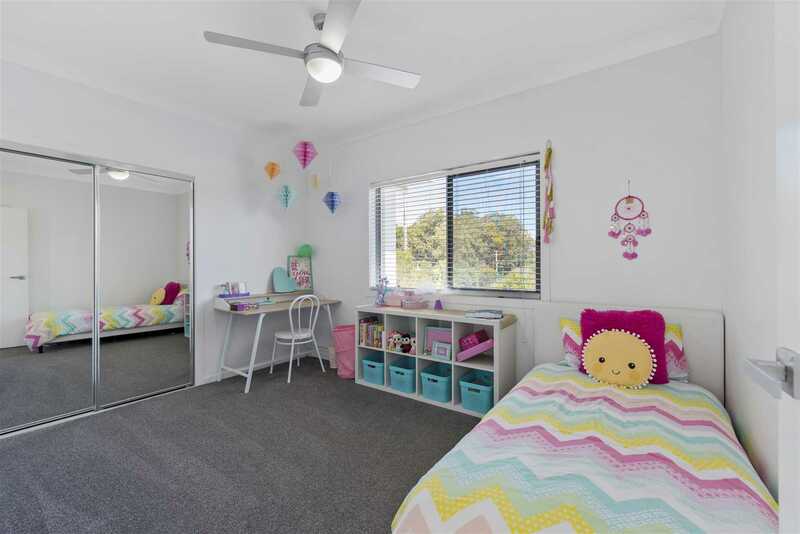 -Plenty of room for a future pool with a large yard space that is ready and has plenty of room for the kids. 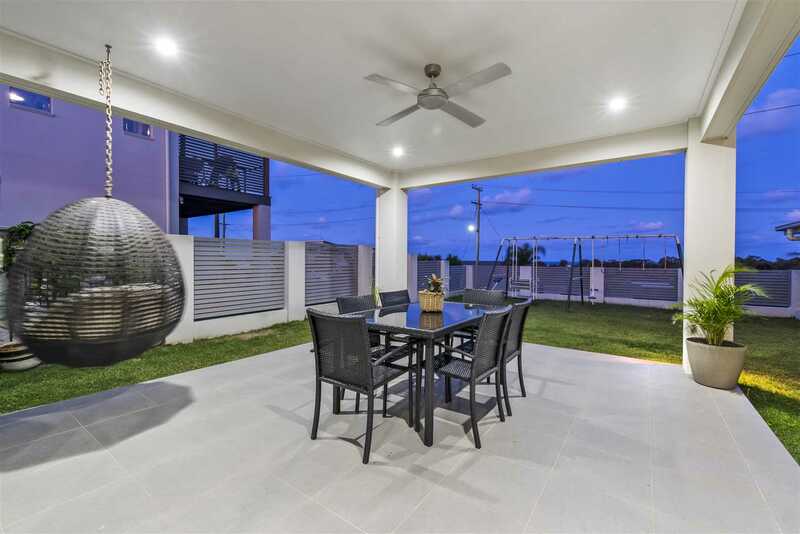 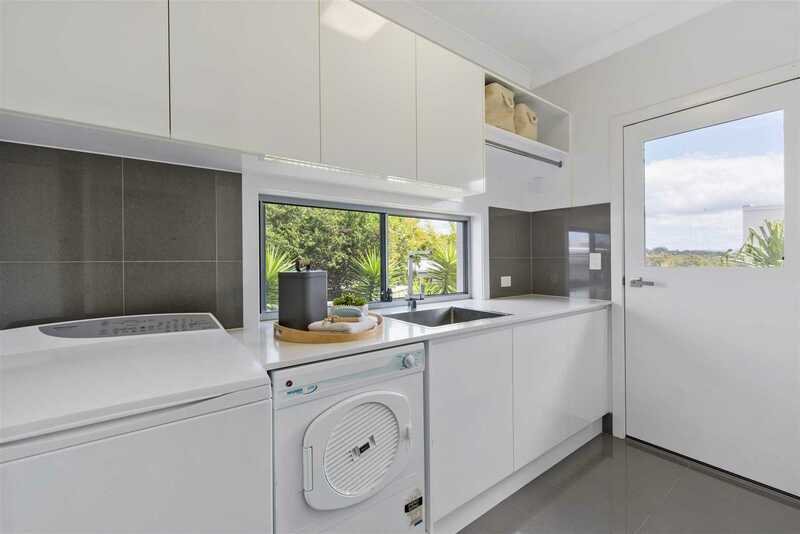 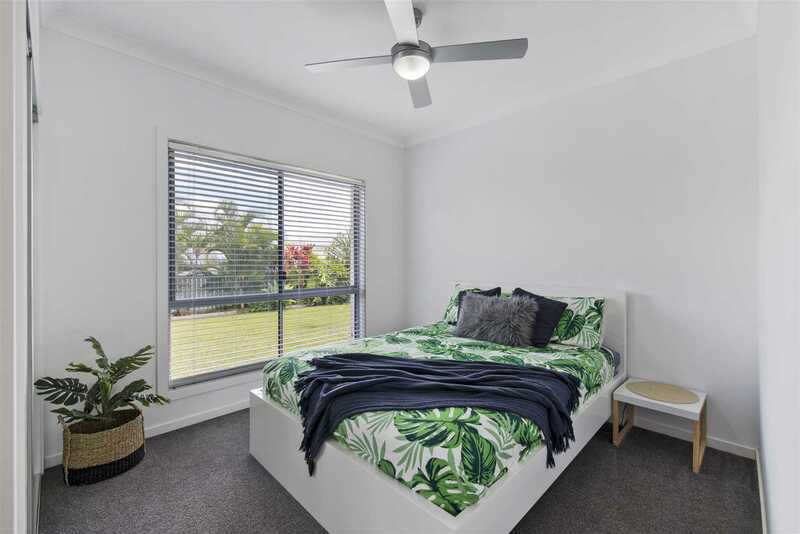 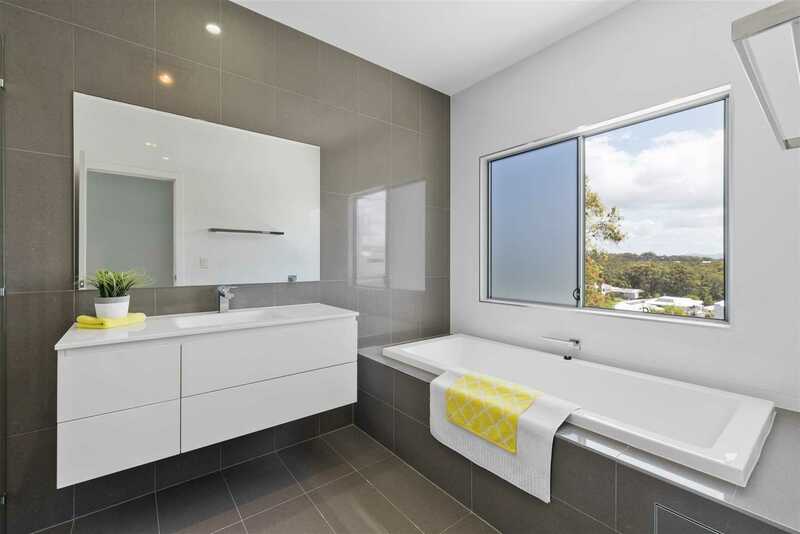 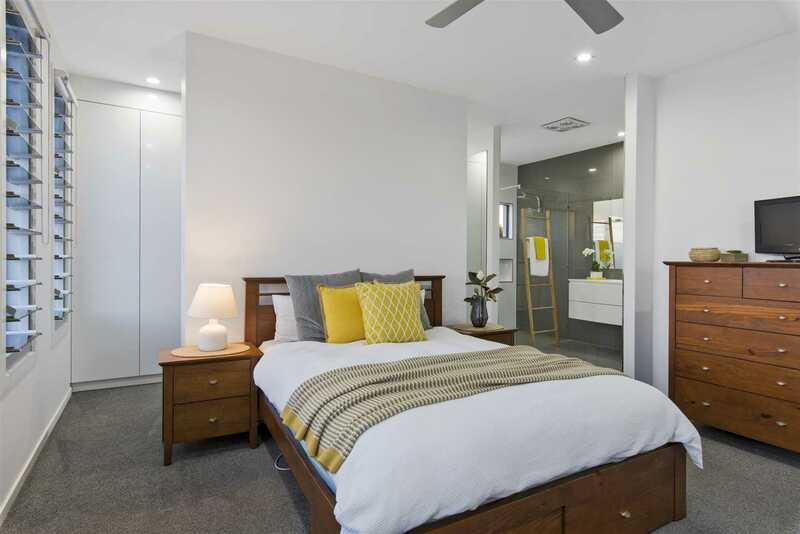 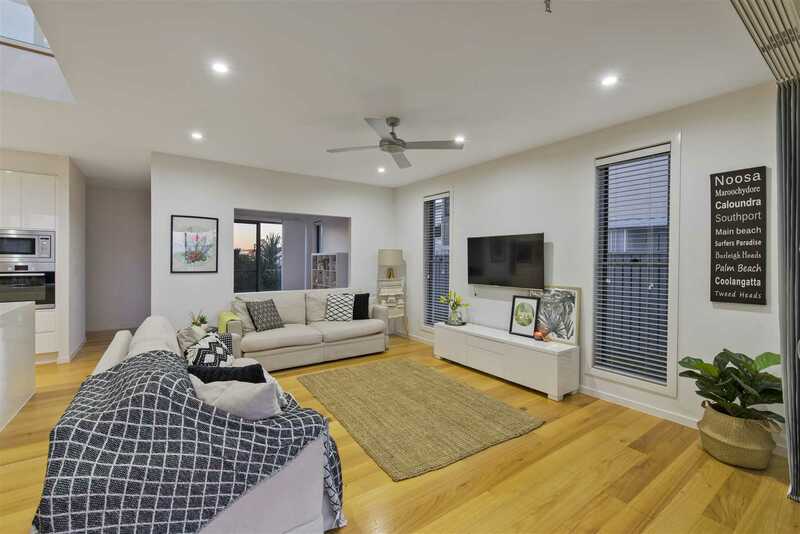 -Located just minutes from premier patrolled beaches, established parks and in the Talara Primary College catchment area. 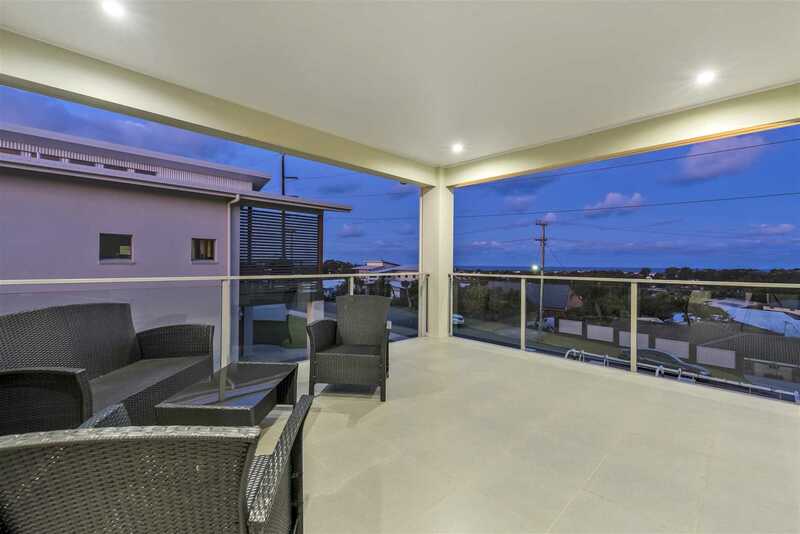 -This beautiful property will suit the fussiest of buyers and only upon a full inspection can you truly appreciate the size of the home and the ocean views on offer.